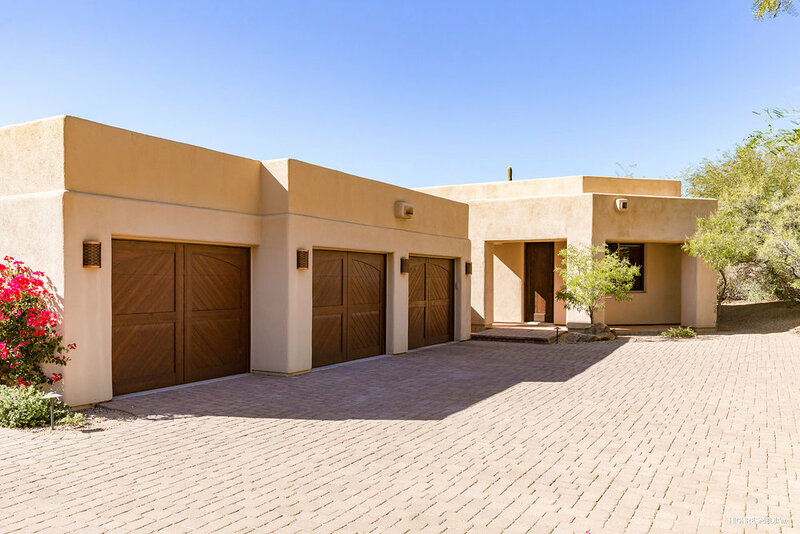 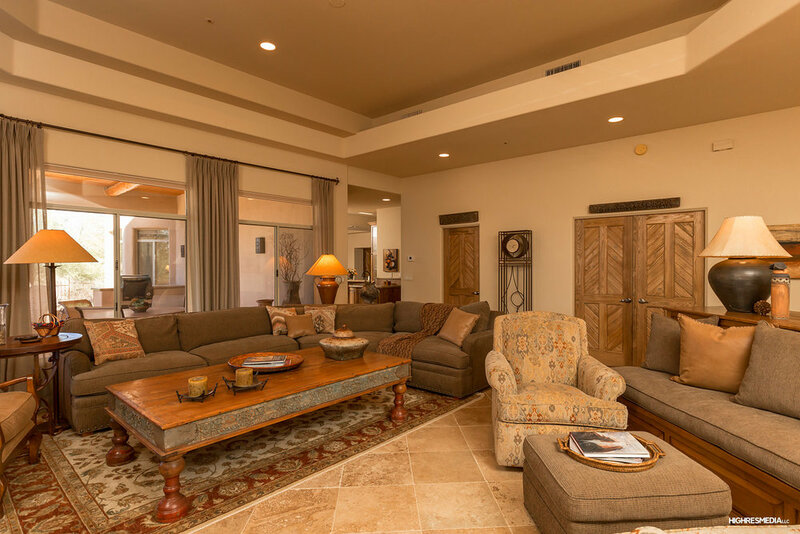 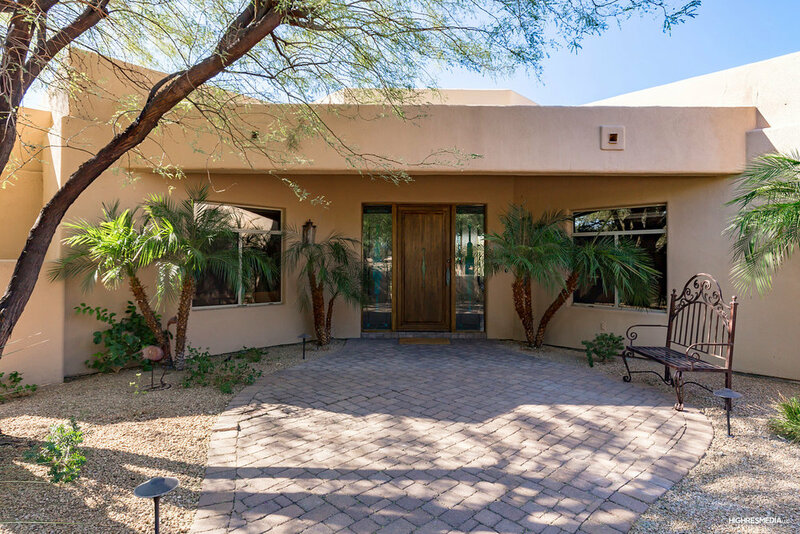 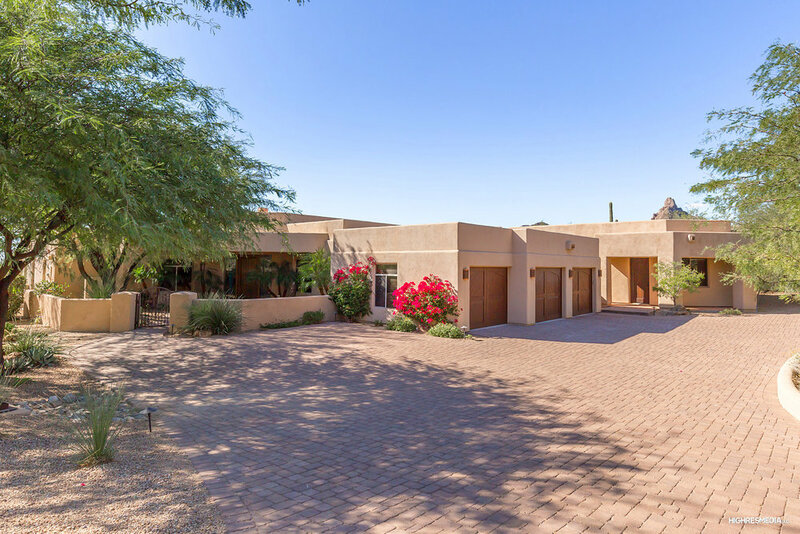 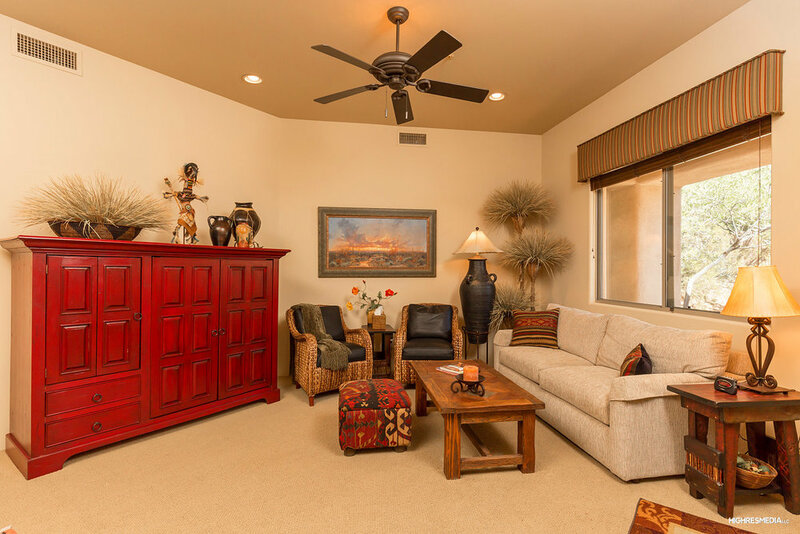 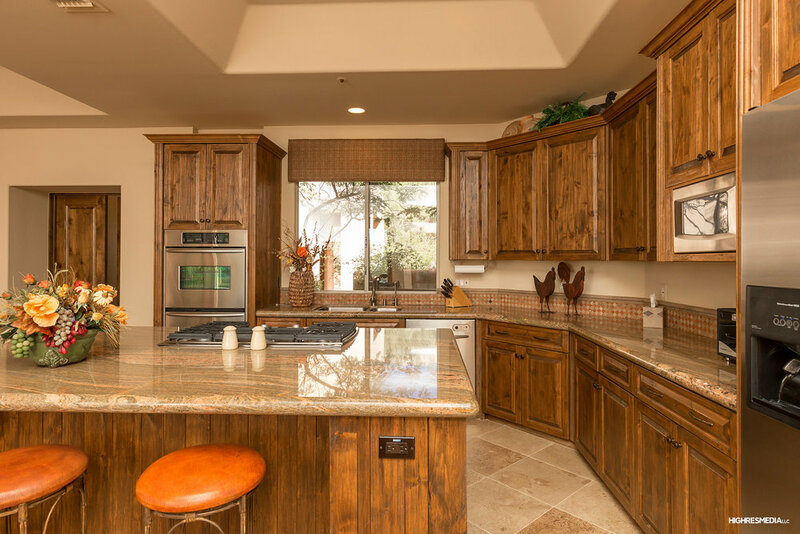 Recently remodeled, this desert inspired residence in the guard gated community of Troon Mountain offers a lock 'n leave lifestyle that's easy to enjoy. 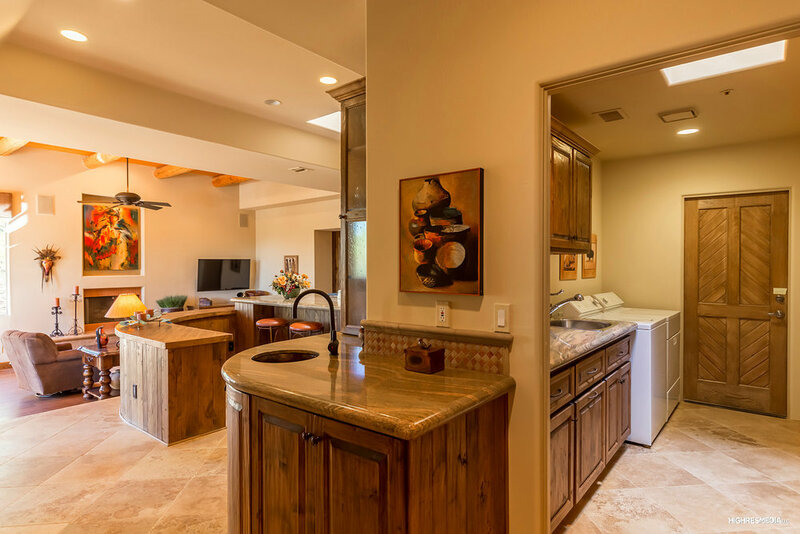 High quality interior finishes and features can be seen throughout with a formal living room, island kitchen with breakfast nook and bar, family room with fireplace and den with gorgeous built-in desk. 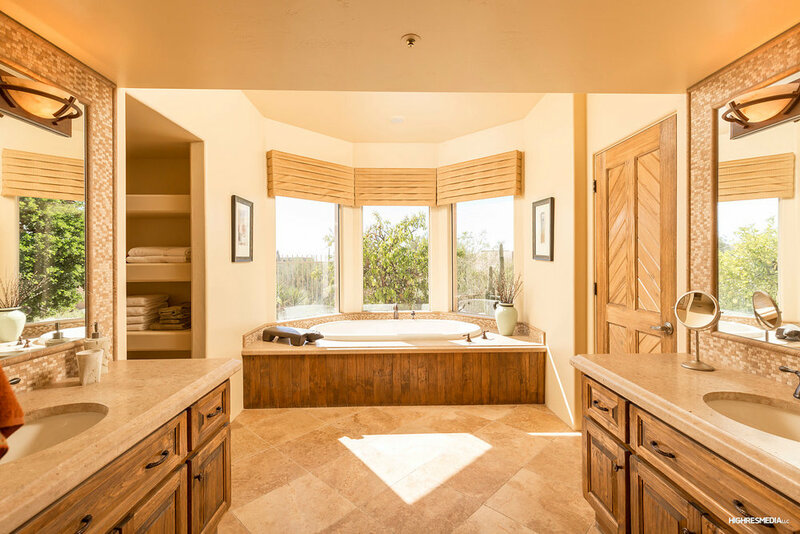 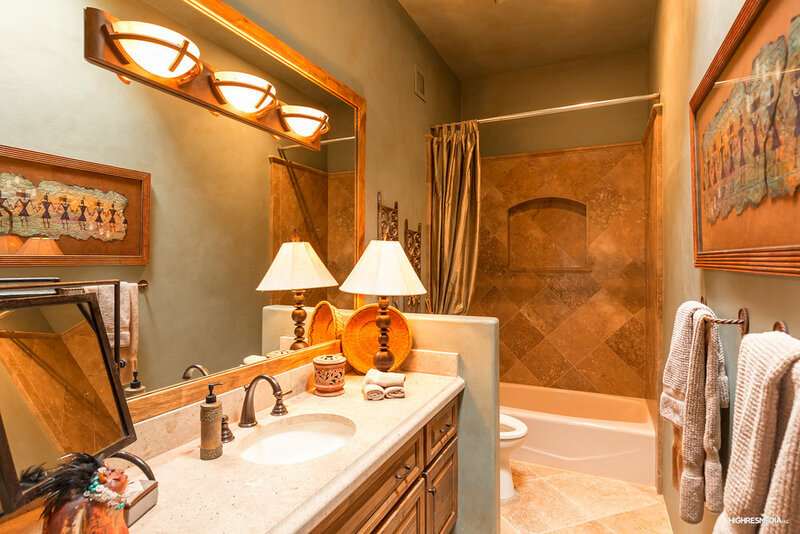 A large master retreat hosts a zen-like spa-style bath with soaking tub and recessed mirrors with tile surround. 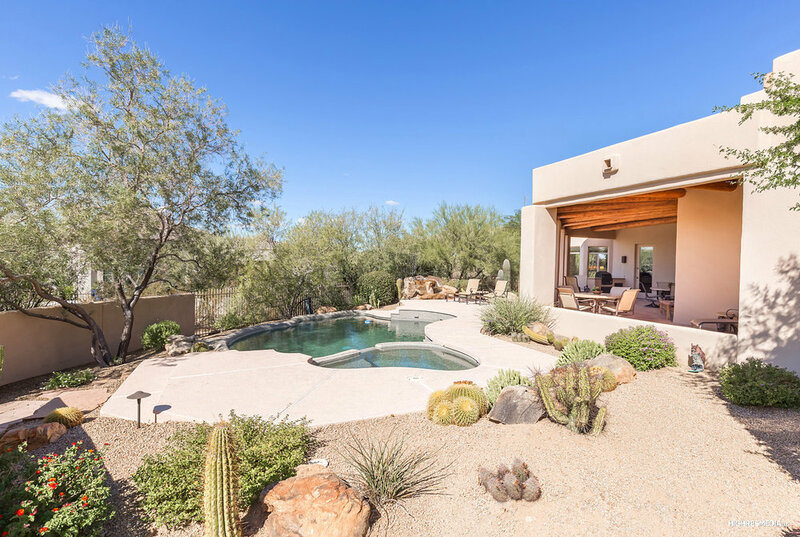 Outdoors you'll find a pool and spa, water feature, built-in BBQ and ample covered patio space for dining and conversation areas.